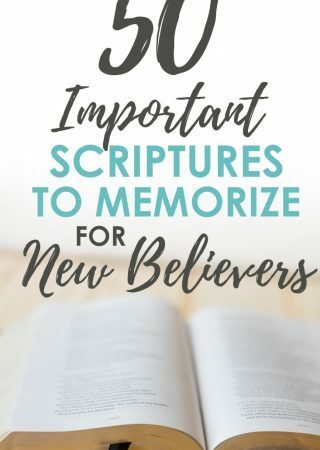 ** If you are looking for a place to start, below is a list of 50 top scripture passages to memorize. 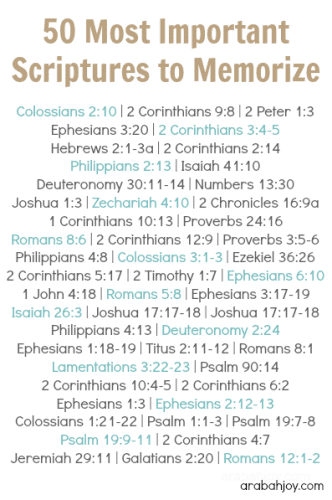 These scriptures are referred to in my devotional book “Complete .” Below you will find a printable of the scriptures. When I wake, the old self wakes with me. It reminds me of how weak I am. It jeers at how I’ll struggle through the day. It starts in on me like the spin cycle, and before I even have my eyes open! Truth tells me I can. It tells me I am fully equipped and well able and when I fail, I can get back up. It bathes my soul in hope and strength. I swing feet onto the floor, confident because He will help me. This is why we memorize. 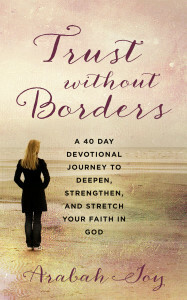 It’s why I need to memorize uplifting Bible verses, because I do actually have to get out of bed each morning, smile. His words are truth. They are life. They are profitable. They hold divine power. 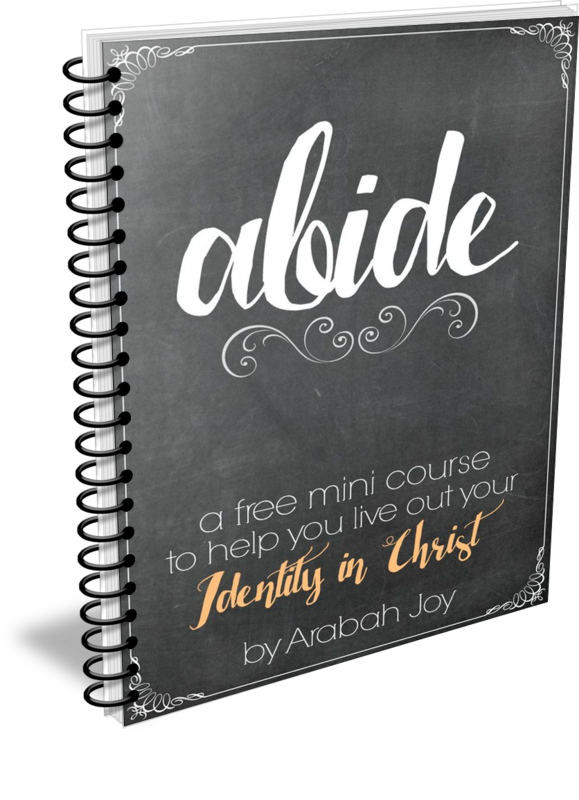 To live Complete, His words must occupy thoughts and to get them into our thoughts we must first have them in our memory. 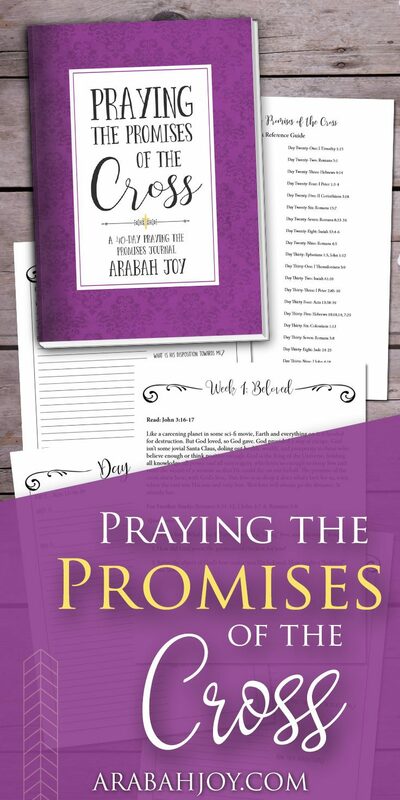 Think of what 50 power verses in the memory could do? With just a few minutes invested each day, say at the dinner table? 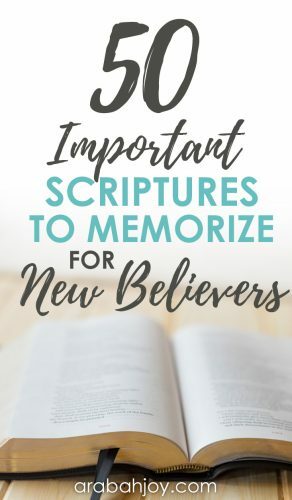 Click here for a printable of the 50 Important Scriptures to Memorize for New Believers. These are words of encouragement from the Bible! 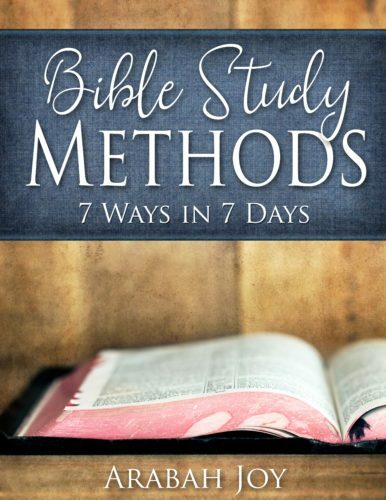 Click the image below for your free Bible study sheets! I *think* I’m up for the challenge! The post looks great! That’s a lot of verses to get out. Oh dear….I am terrible at memorizing but my little ones are AWESOME at it! I guess that doesn’t count to hide the verses in their hearts:) lol I will try!!! !